I created an account specifically to seek assistance in this matter. For personal amusement, interest, and fanfiction writing, as well as to make it fit in my head better, I've began compiling a map of Daybreak Town, ie, what game screens connect to each other and where. I have more or less managed to piece most of it together from watching various Youtube videos, but there is still sections that I'm not sure how they fit together. I was hoping that possibly someone who has played the original KHx, or someone who noticed something I missed could assist me. Also, be forewarned that there may be spoilers as I talk about where things are and how they connect to each other. So then starting from one "end", I'm going to start with Seaside Park. Heading East out of either exit takes you to Coastlands Promenade, and if you head East again it takes you to Bridge to the Outskirts. Crossing that you arrive in the Western most entrance to the Central Market. The door upwards in the market leads to the Warehouse, okay, fine, but where does the Eastern most door lead? My main two guesses is the side-door in the Fountain Plaza or the door in the First District, but I'm not sure either way. 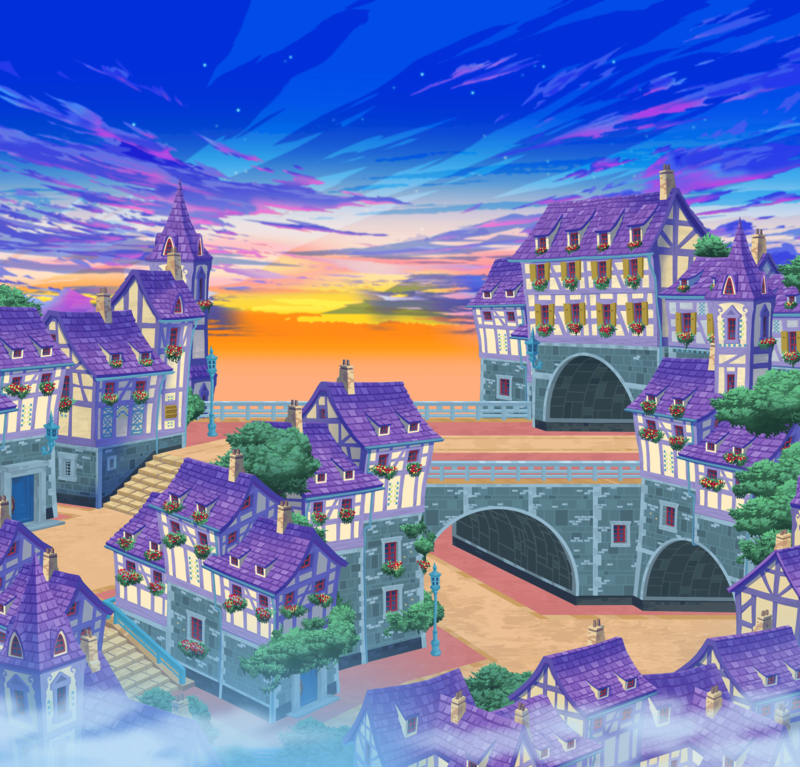 And speaking of which, the Clock Tower - Outskirts map I know the West gate leads to the "7th District" (http://images.khinsider.com/KINGDOM HEARTS X/Artwork/Worlds/Daybreak Town/Daybreak Town34.png) where where Gula lives and where you fight Nightmare Chirithy. But where does the East gate lead? That's all the places that I didn't know about how to connect. If someone could tell me the answer to any/all of them I would greatly appreciate it as I could finally finish drawing out my map. Also, does anyone know if districts 3-6 were ever a thing? And if so, where they were?